Phoenix Memorial Park began in 1964. The original name was Deer Valley Memorial Gardens. At that time it took a long dusty ride out of town for most folks to visit. 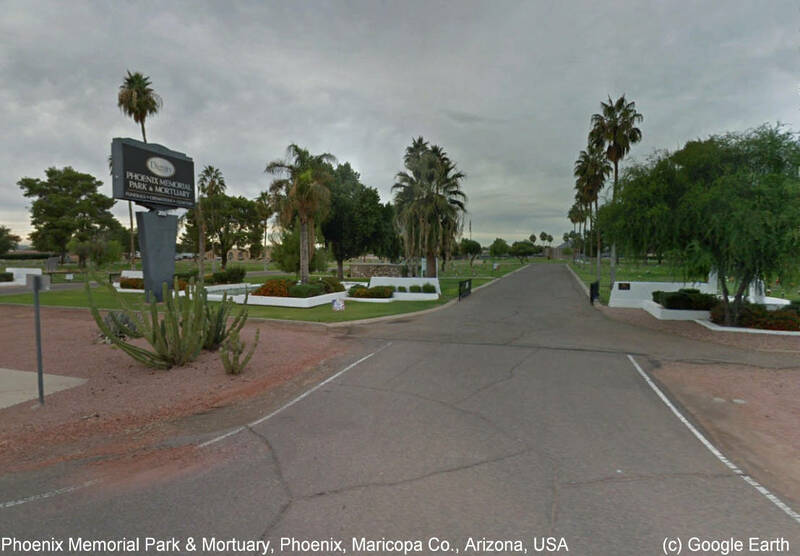 As the City of Phoenix grew and encompassed the cemetery, the name was changed to Phoenix Memorial Park to reflect it's service to all the citizens of Phoenix.